Just a few years ago, the world was on track to substantially reduce hunger and possibly eliminate it altogether. That changed in 2016, when the number of people going without food went up again and several countries went through a famine. What would it take to reverse the trend? 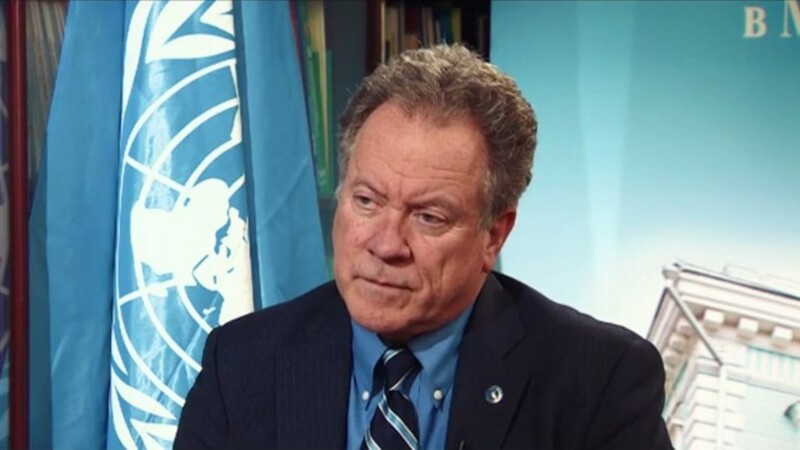 To discuss this, Oksana is joined by David Beasley, Executive Director of the World Food Program.